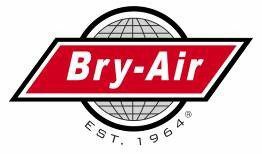 Since 1964 Bry-Air remains the customer-focused leader of environmental control systems. Bry-Air manufactures desiccant dehumidifier products for technically complex applications with mission critical requirements. Our success is based on providing efficient and effective solutions to moisture related or environmental control problems utilizing either our standard product offering or a custom system meeting your specific requirements. 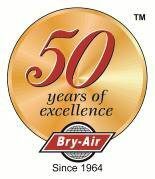 With representatives around the world Bry-Air is ready to help you with solving your moisture control or environmental control & conditioning needs. We are looking forward to speaking with you so contact us today.